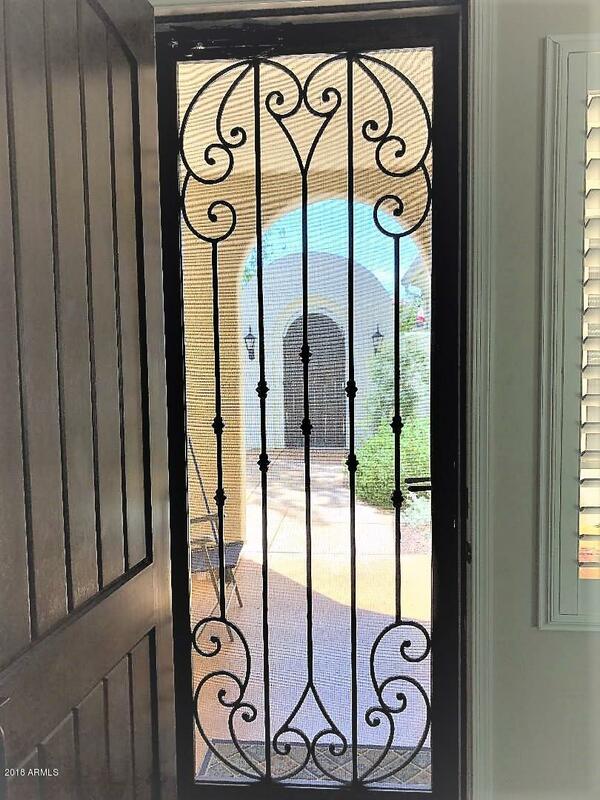 Mrs. Homes & Garden lives here. 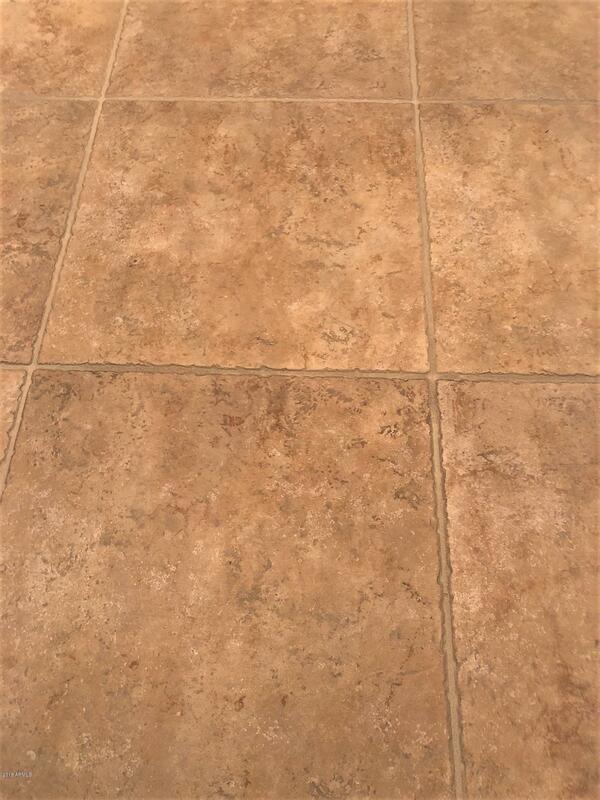 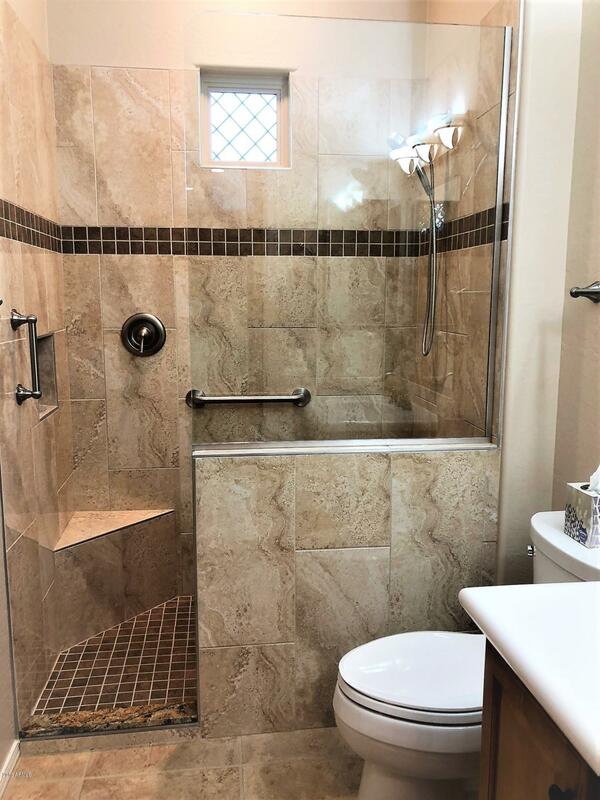 Talk about clean and perfect - you get it all. 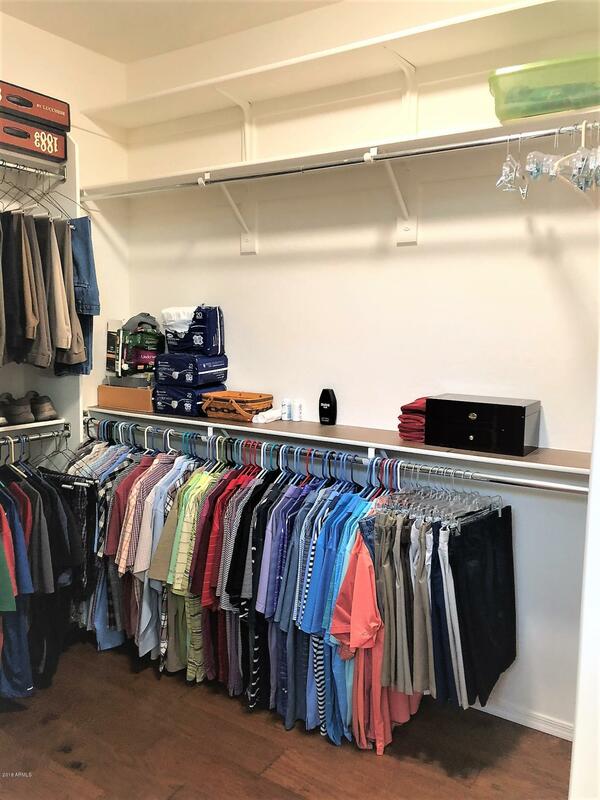 See Docs for list of upgrades done just since purchase in February of 2018. 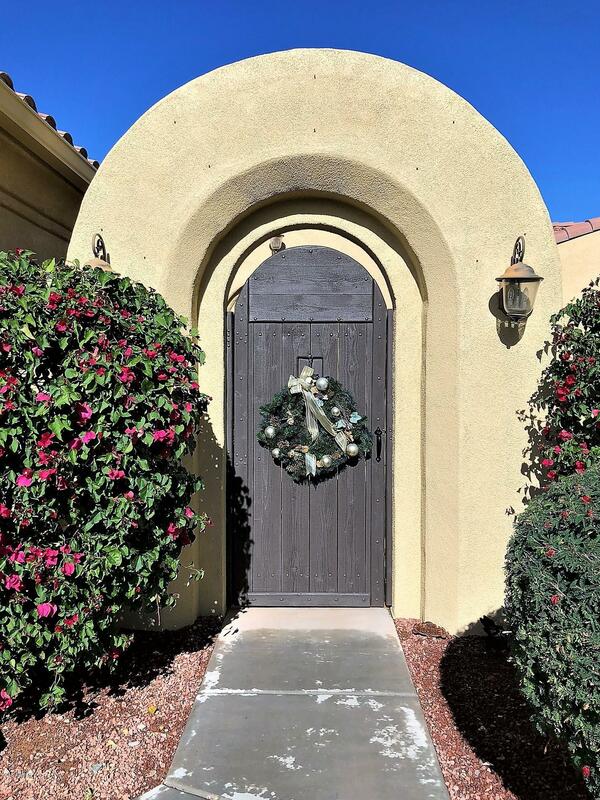 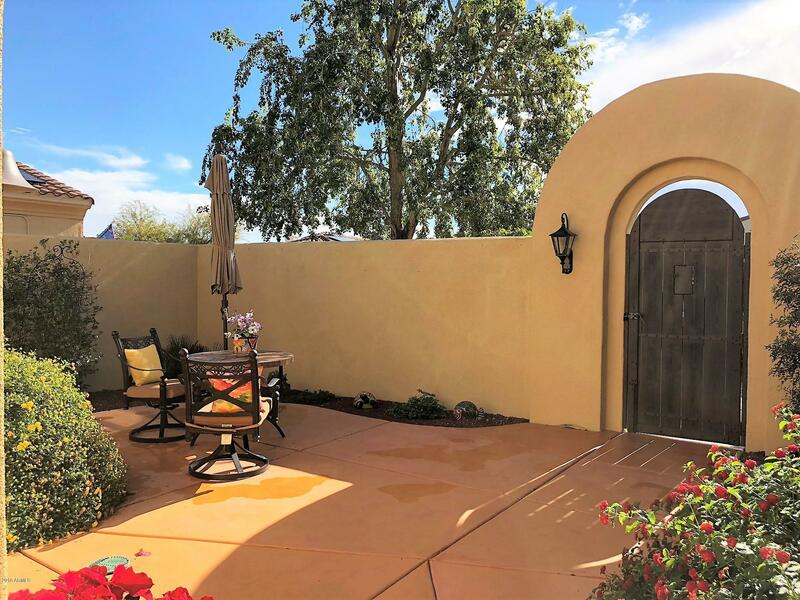 This wonderful San Ysidro two bedroom dream begins with a fabulous front courtyard and then a wonderful new front door to enter. 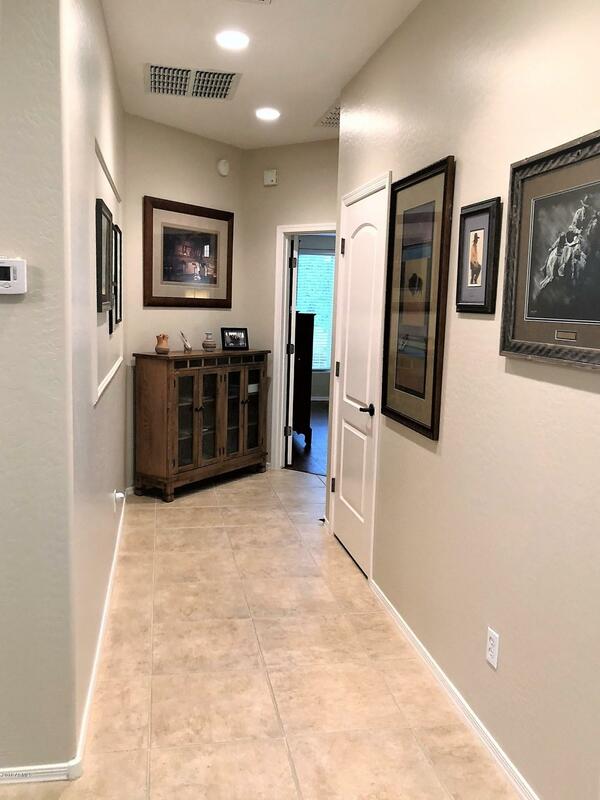 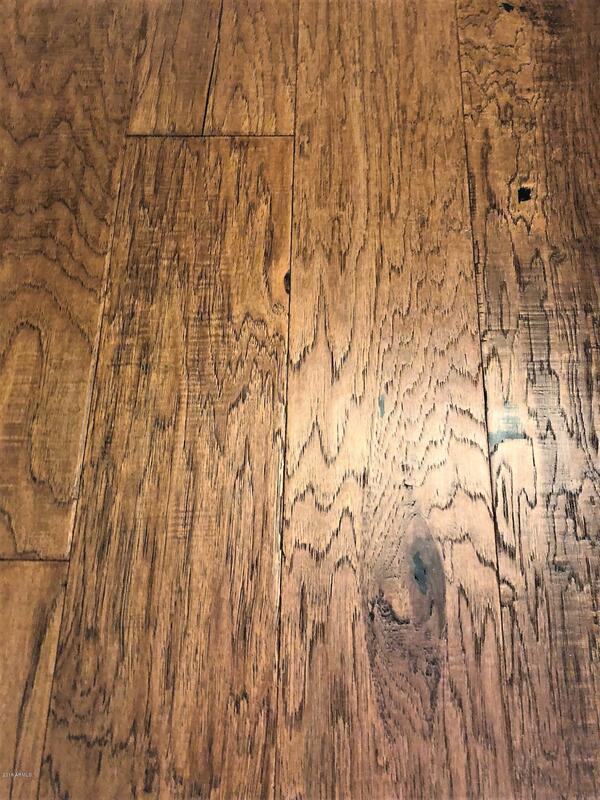 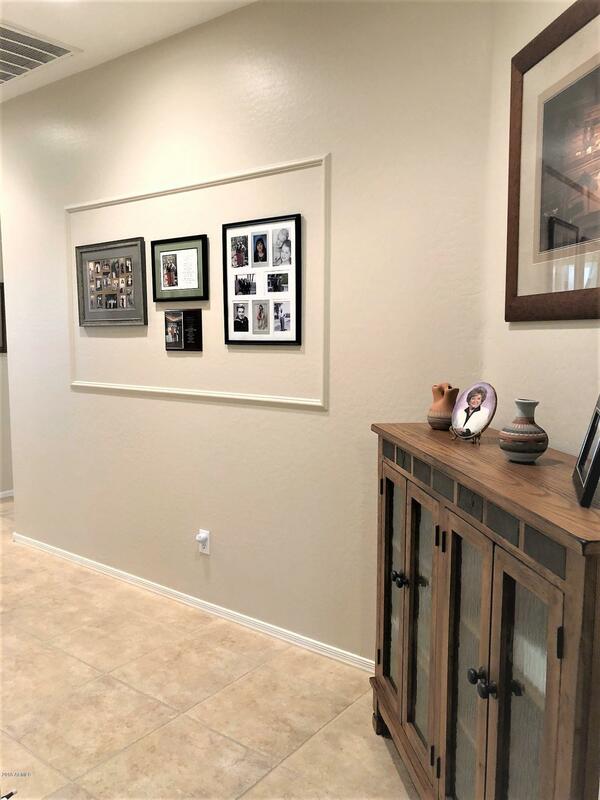 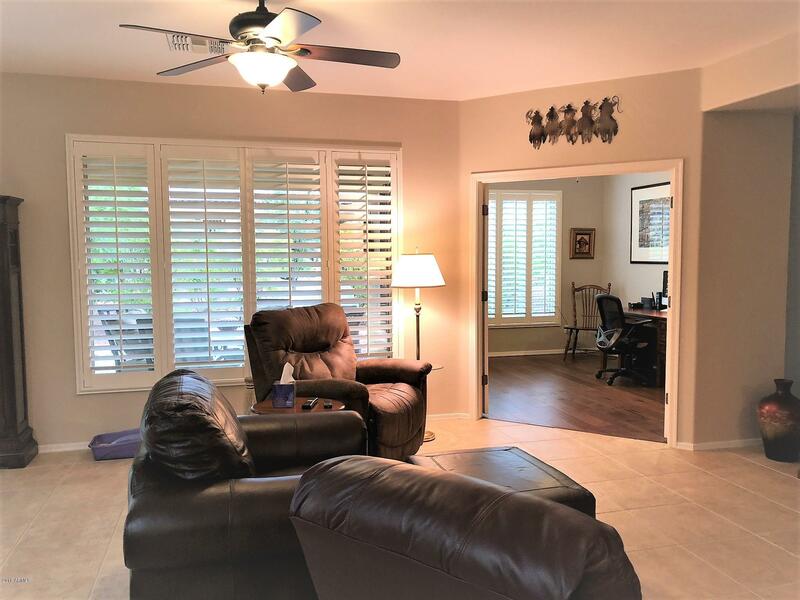 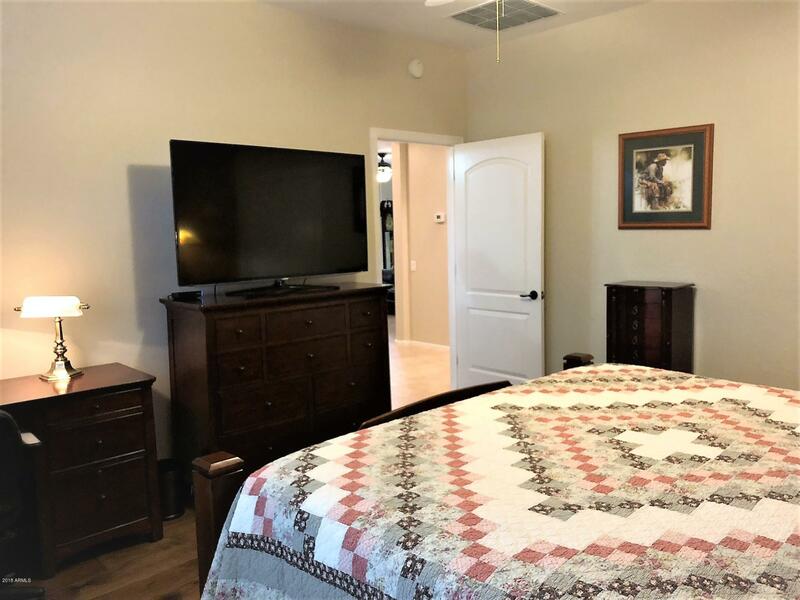 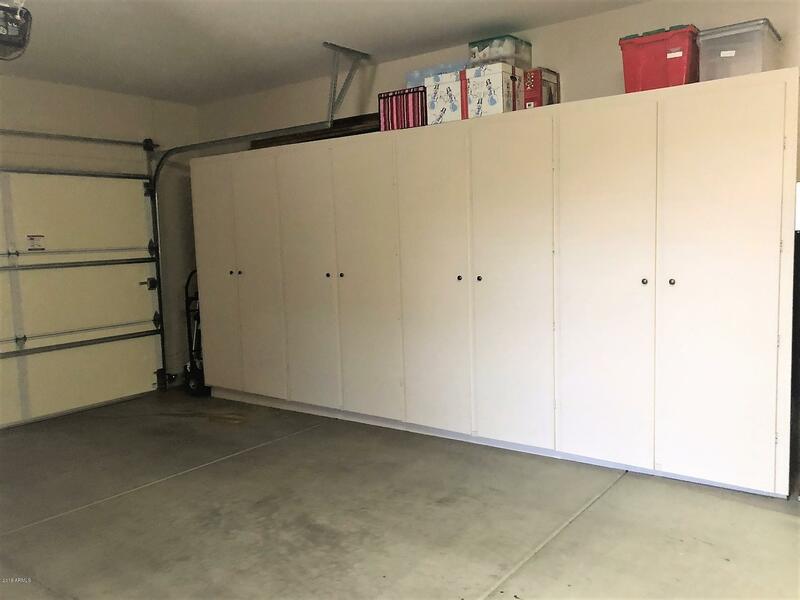 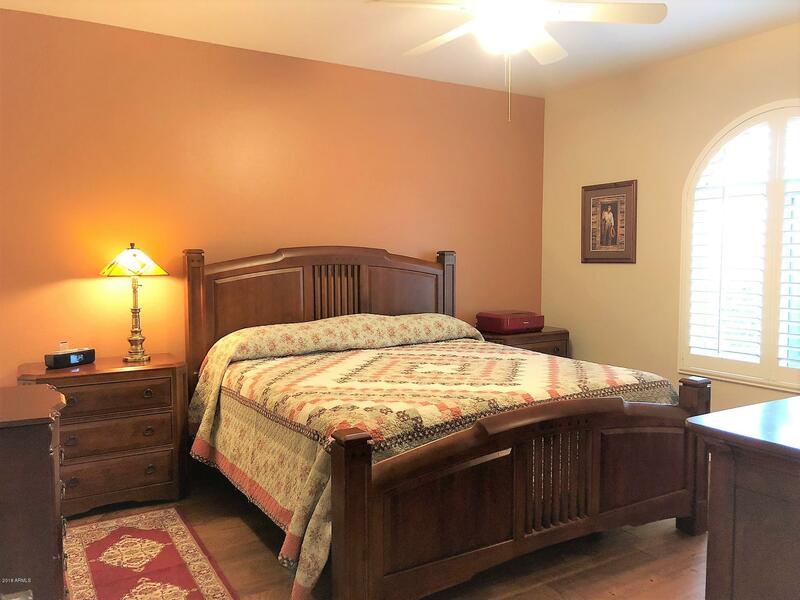 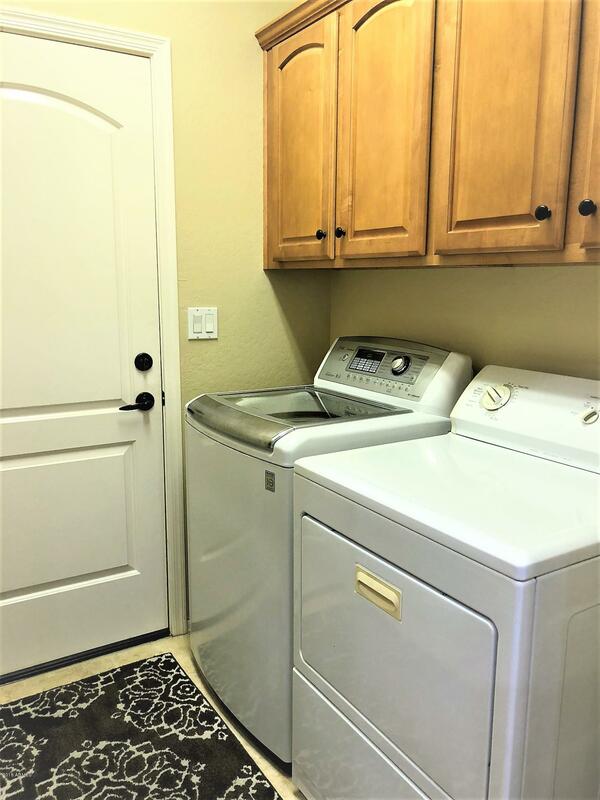 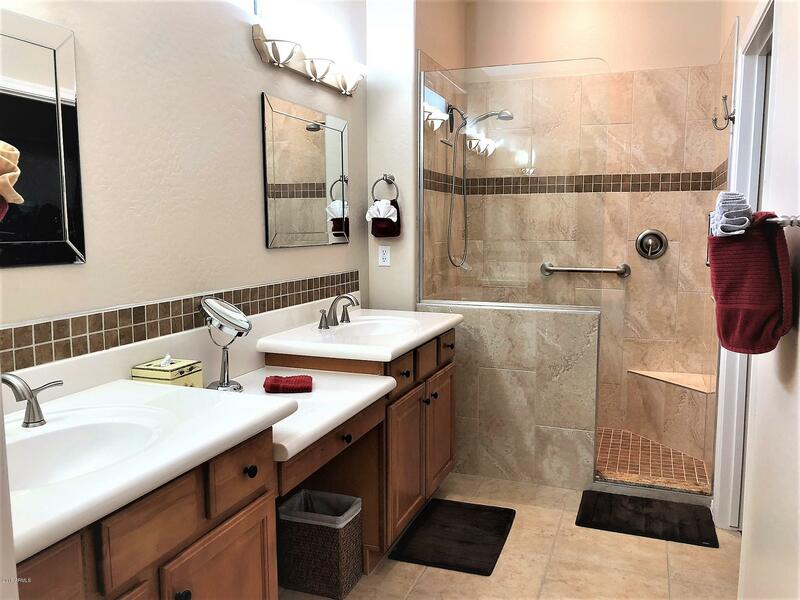 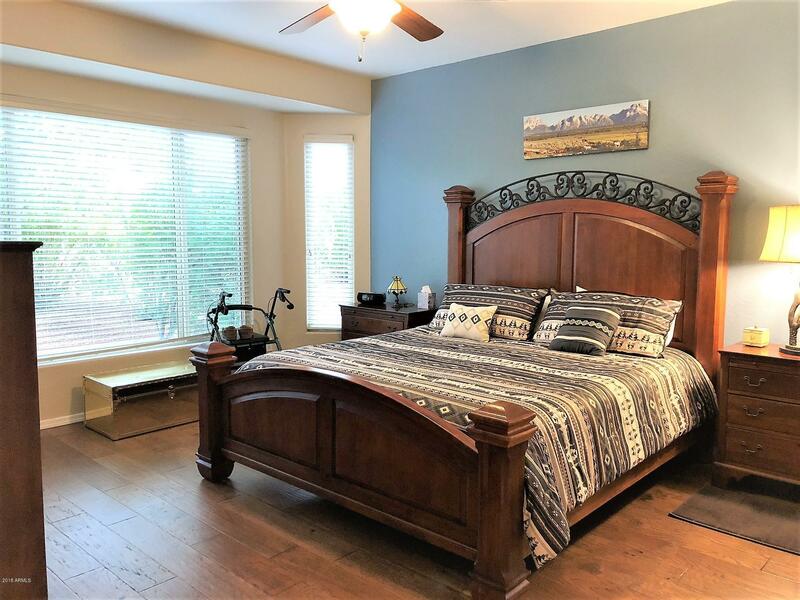 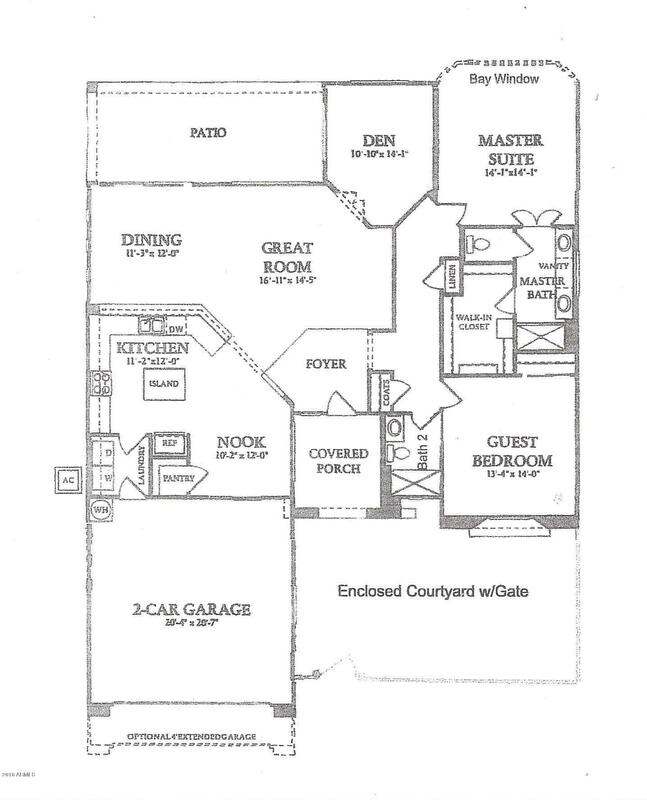 The entire interior (garage too) has been painted, wood flooring has been put into the bedrooms and office, the 2 new wonderful walk-in showers, new toilets, hardware and special medicine cabinets in the bathrooms make them super special. 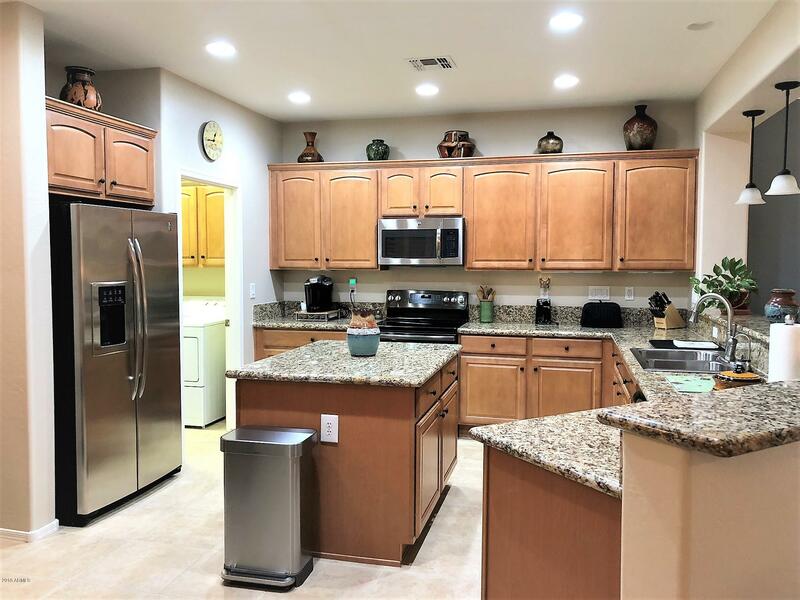 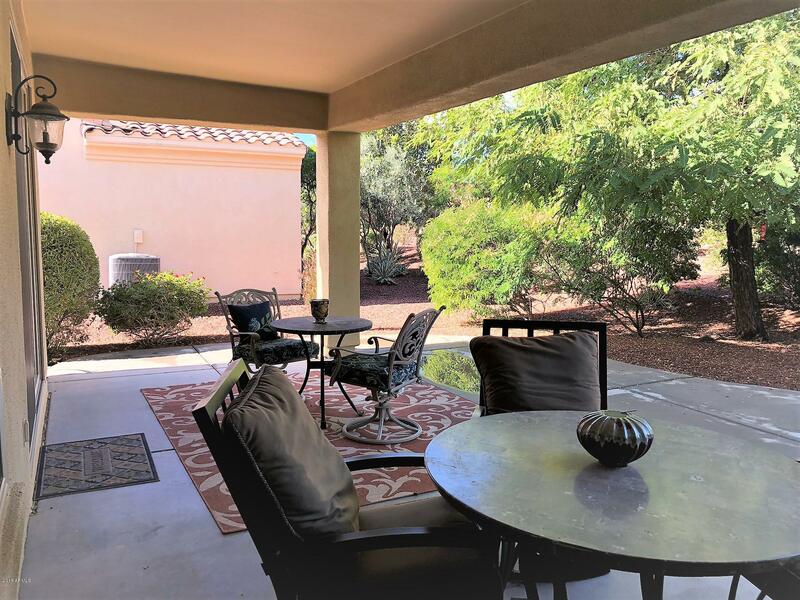 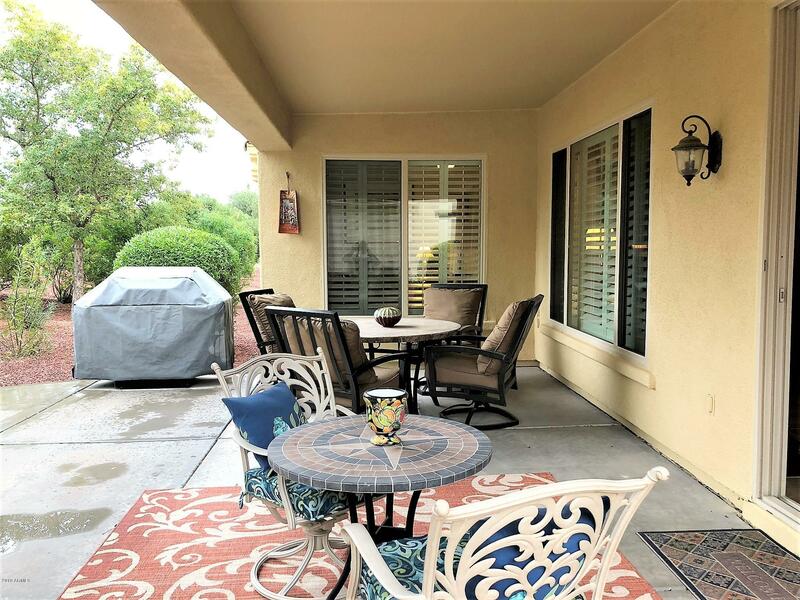 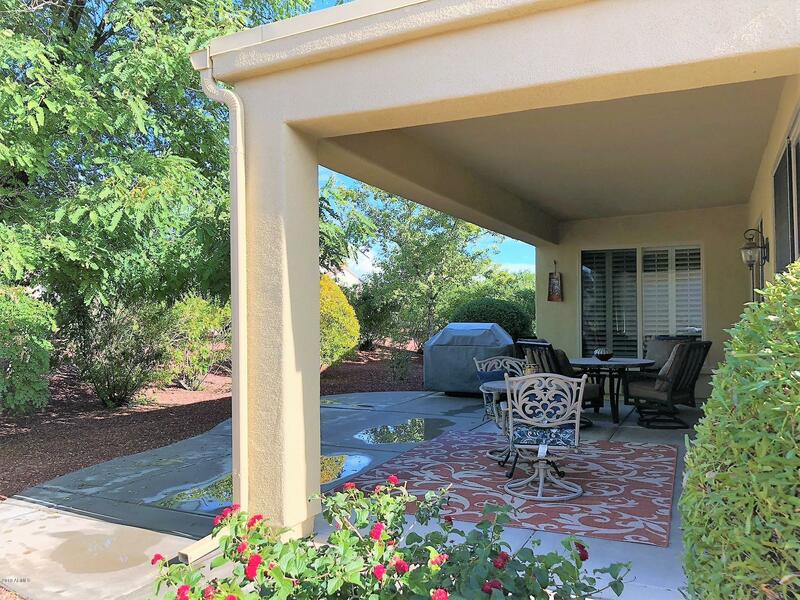 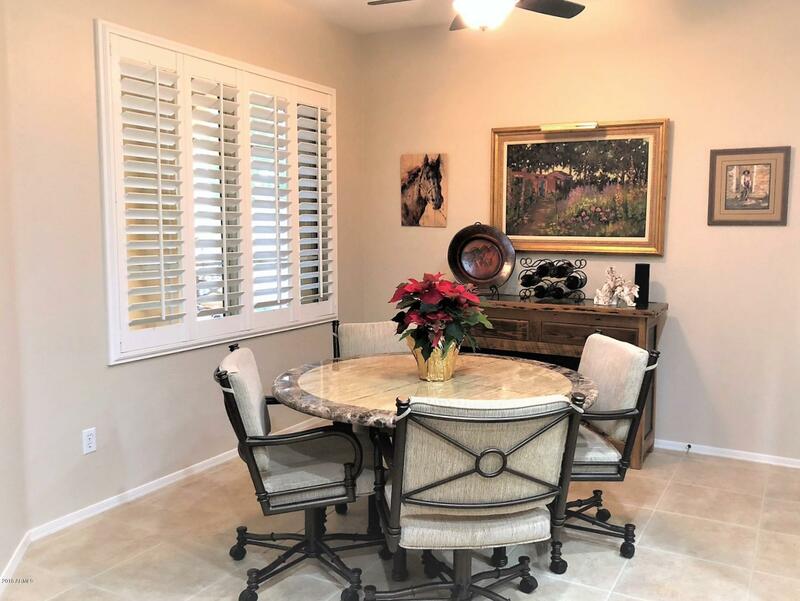 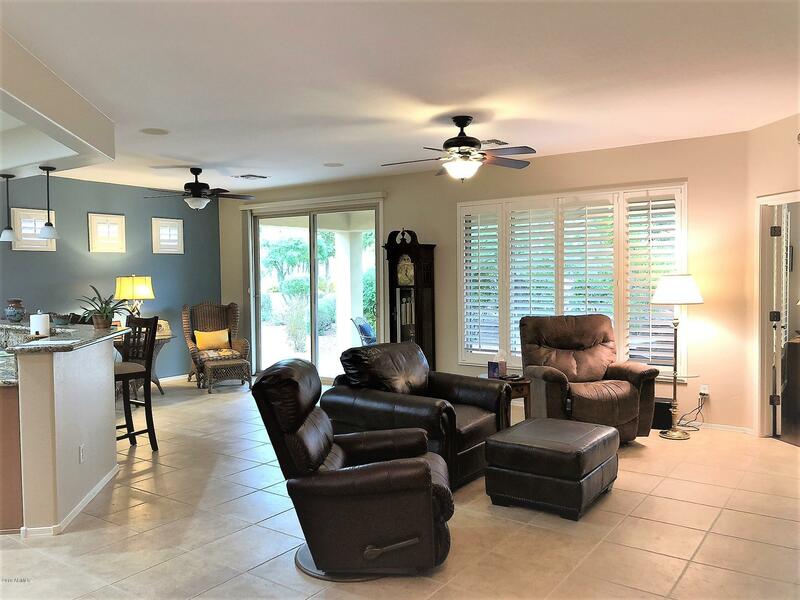 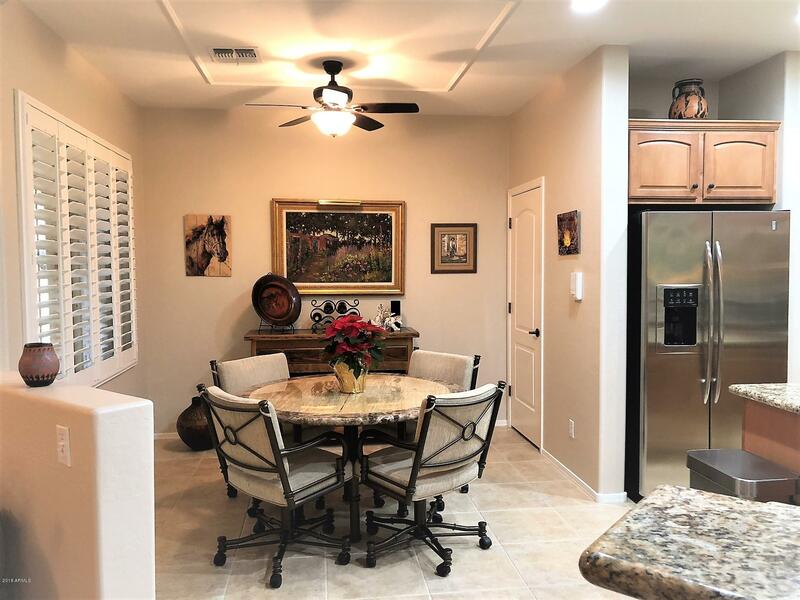 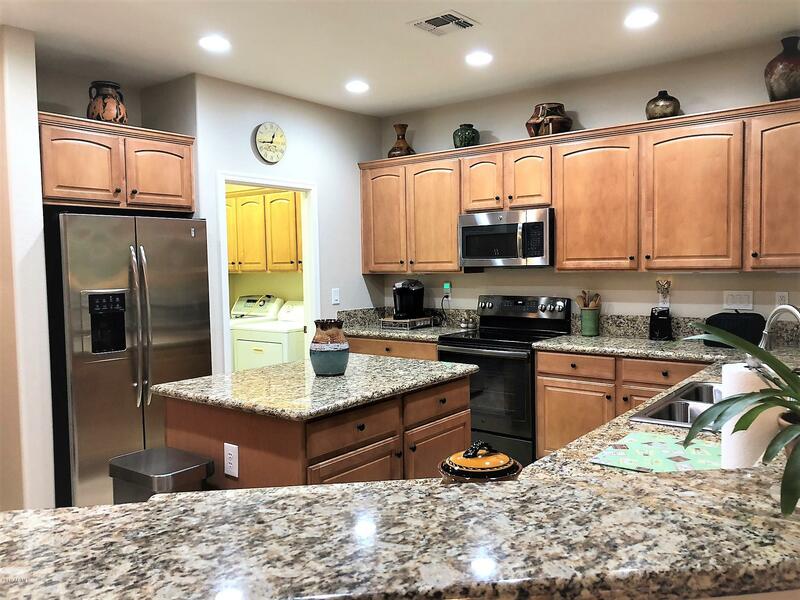 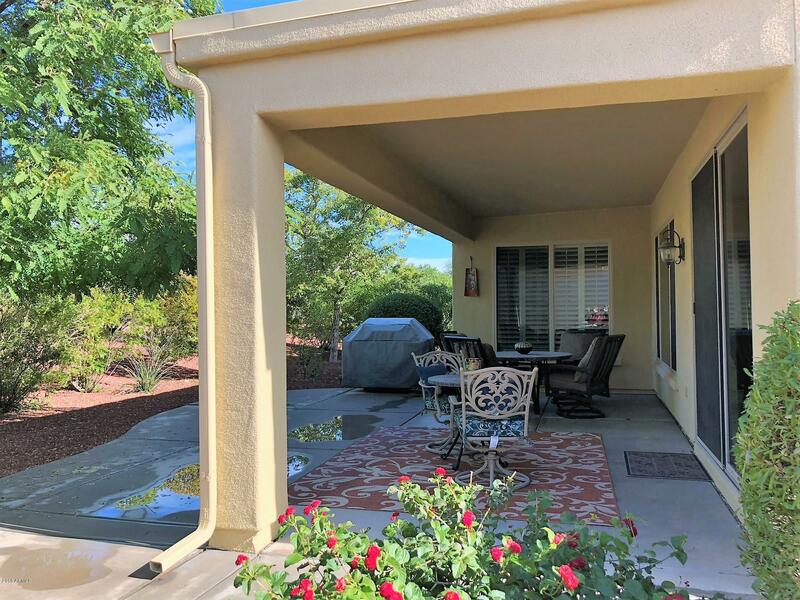 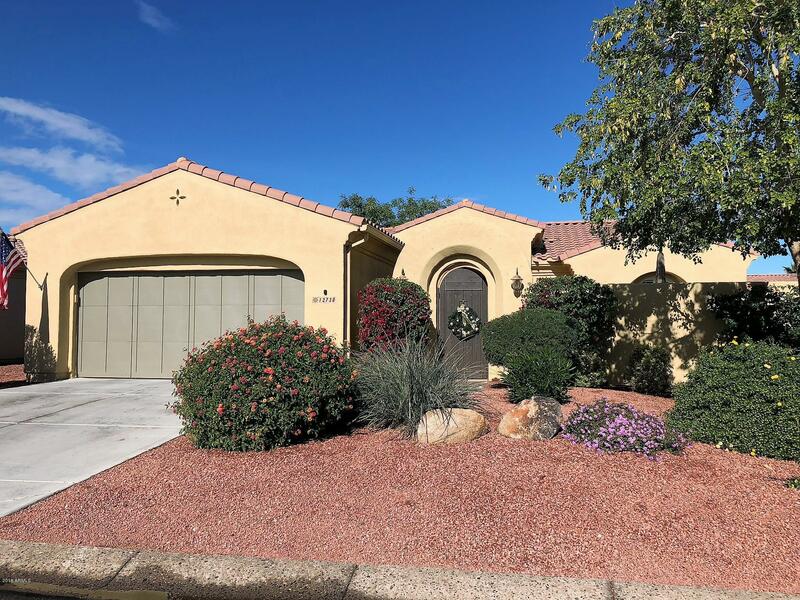 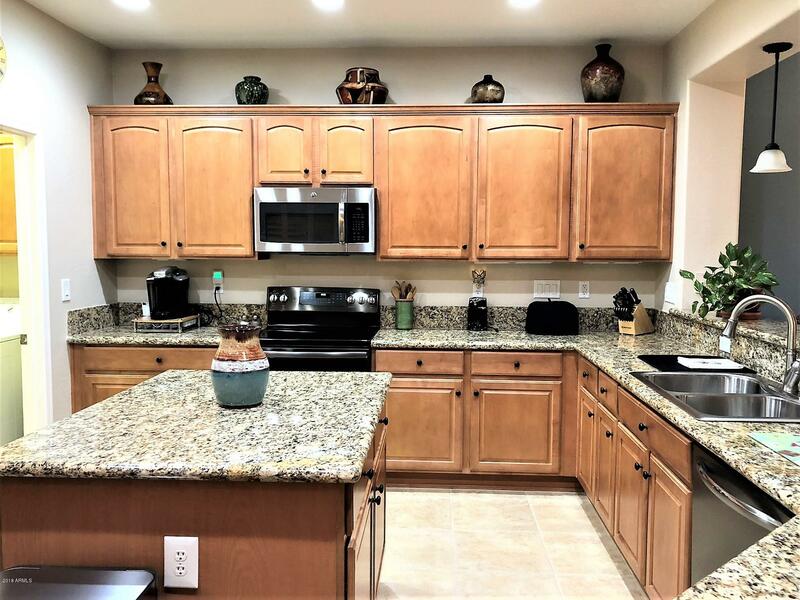 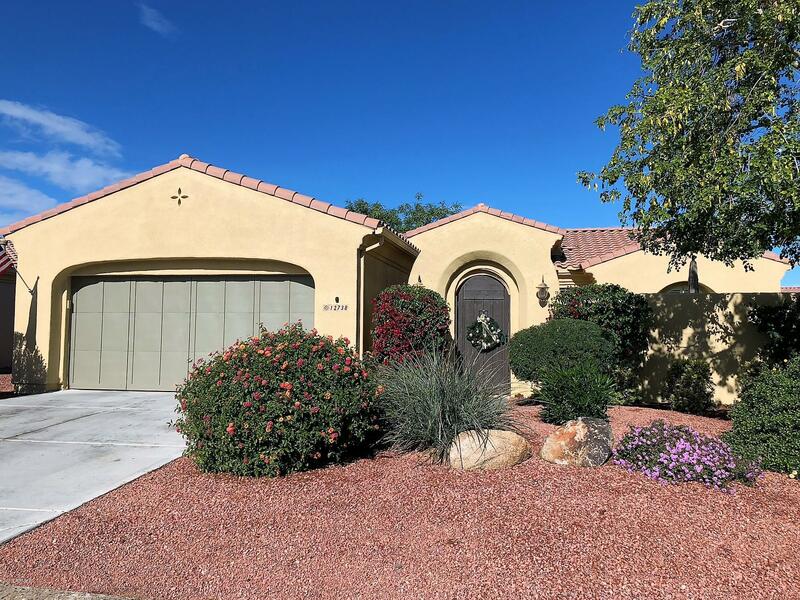 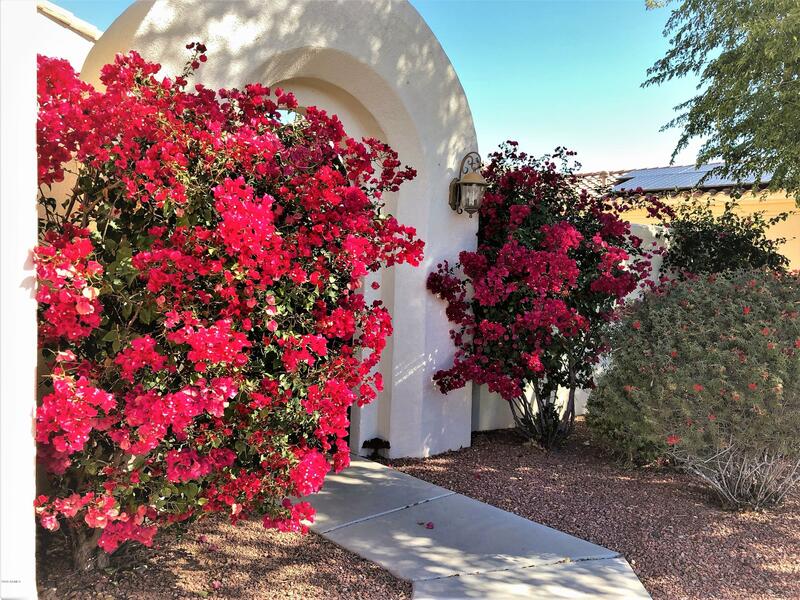 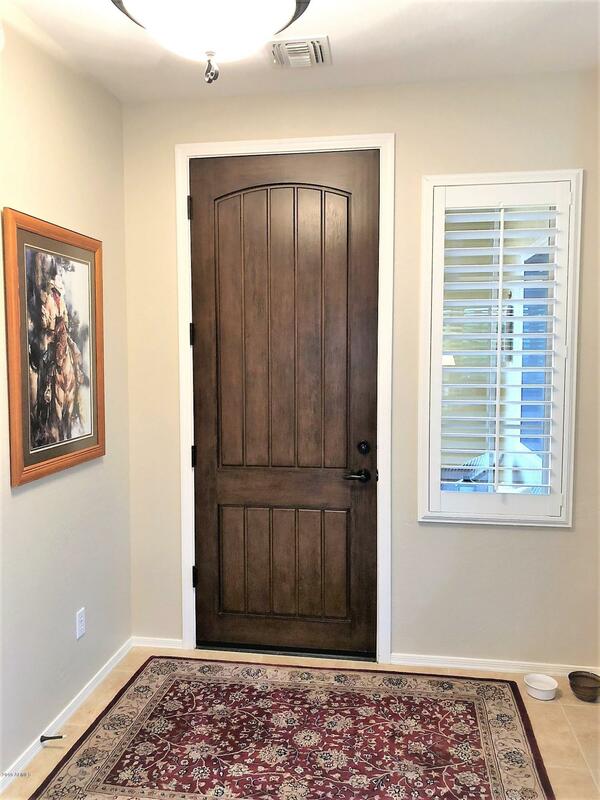 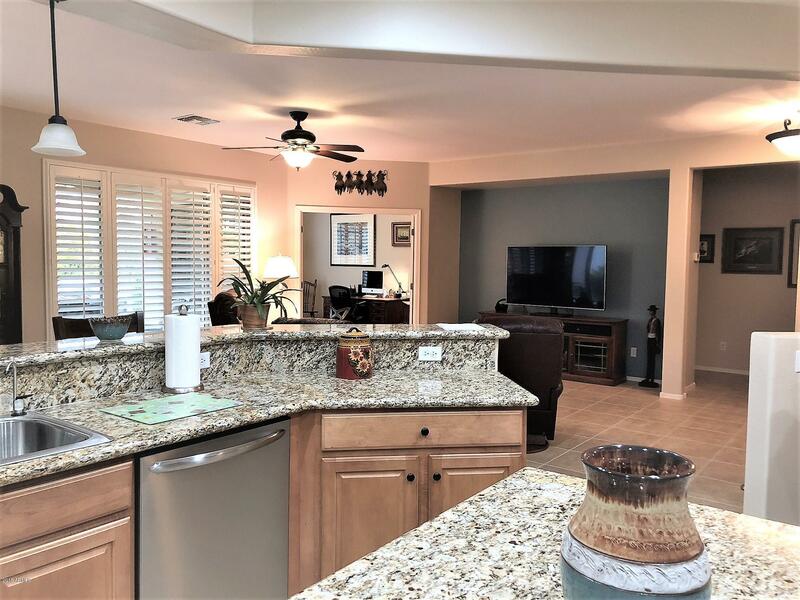 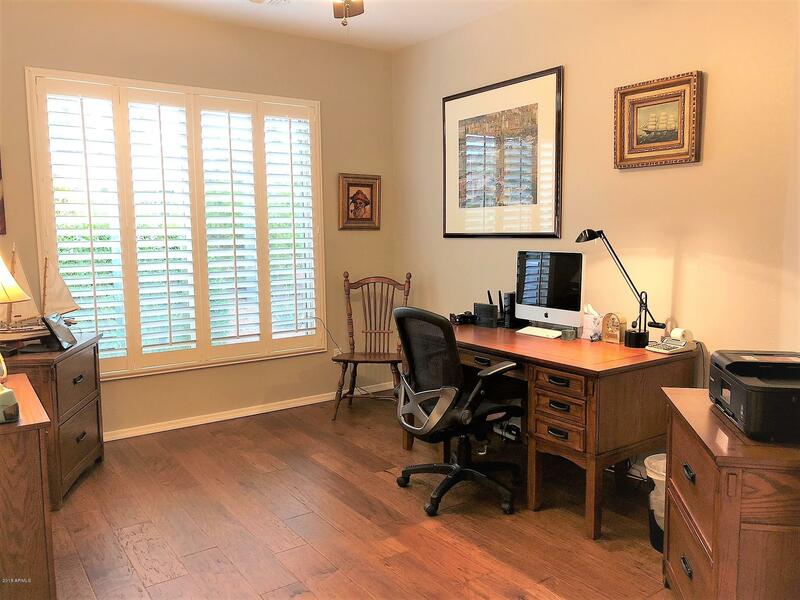 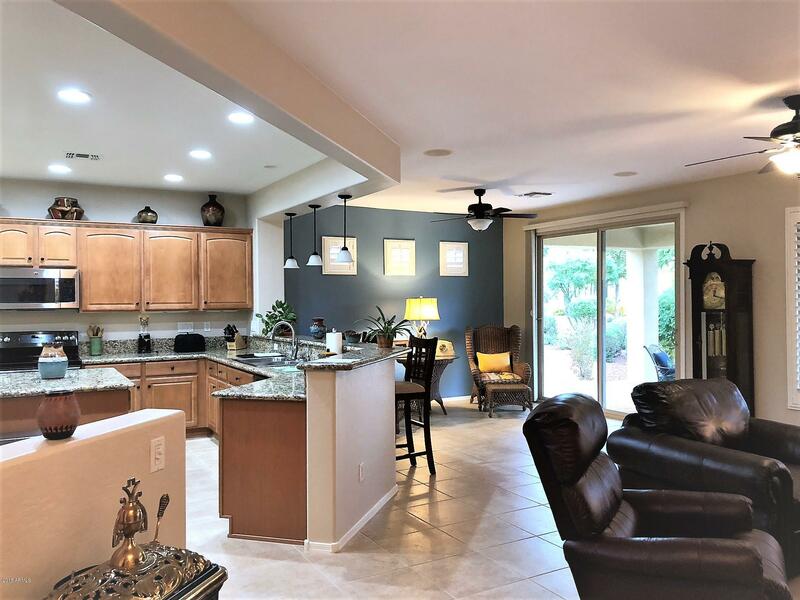 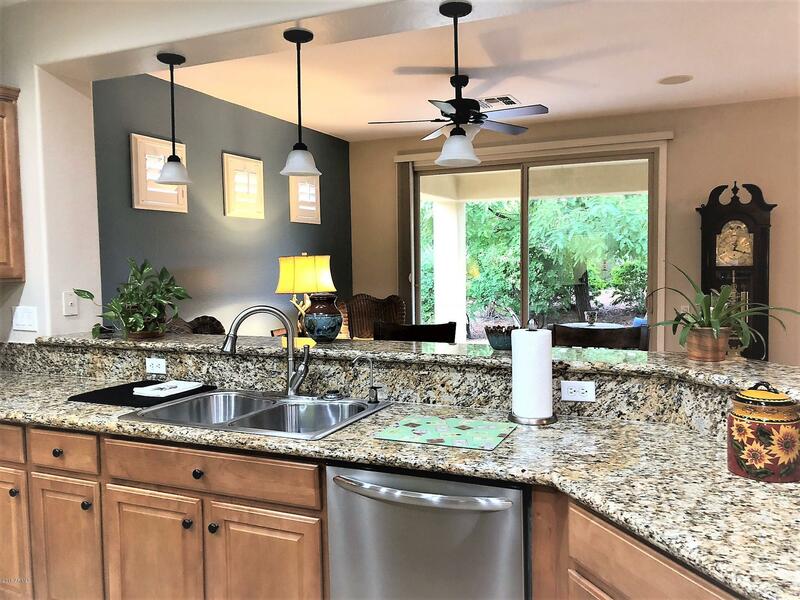 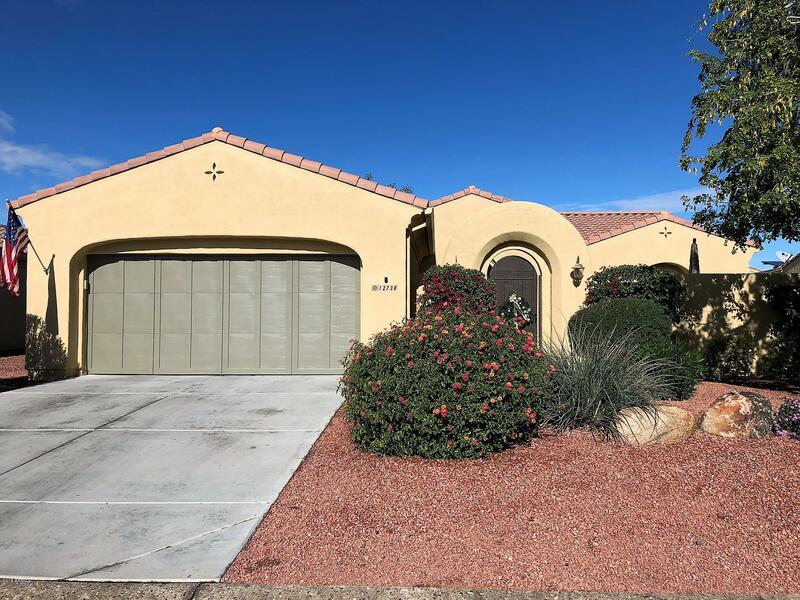 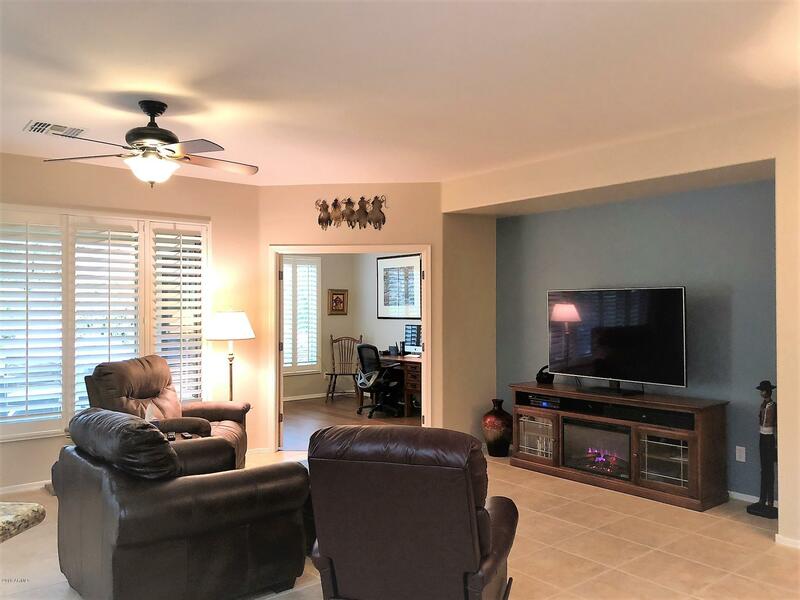 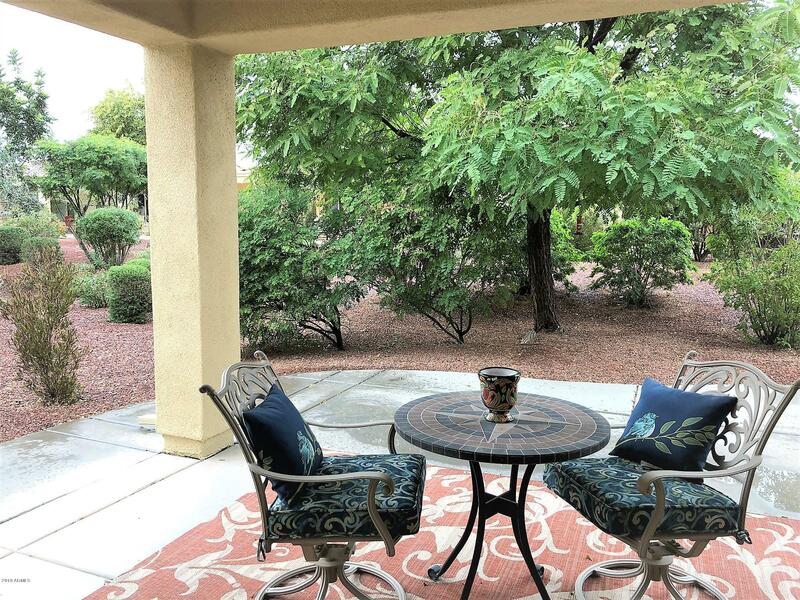 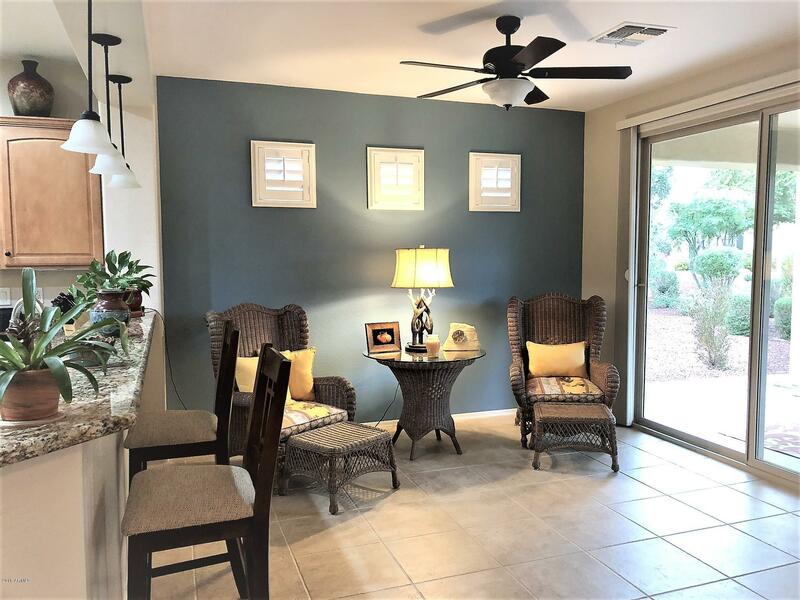 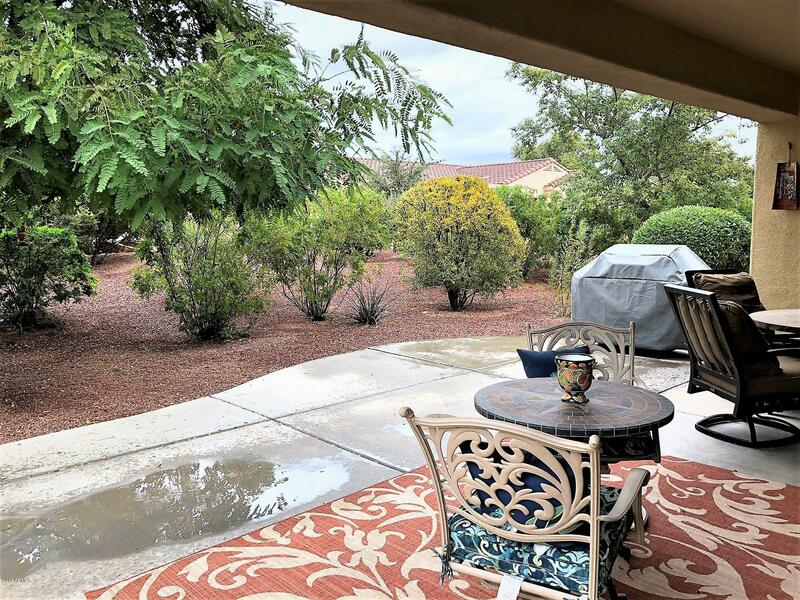 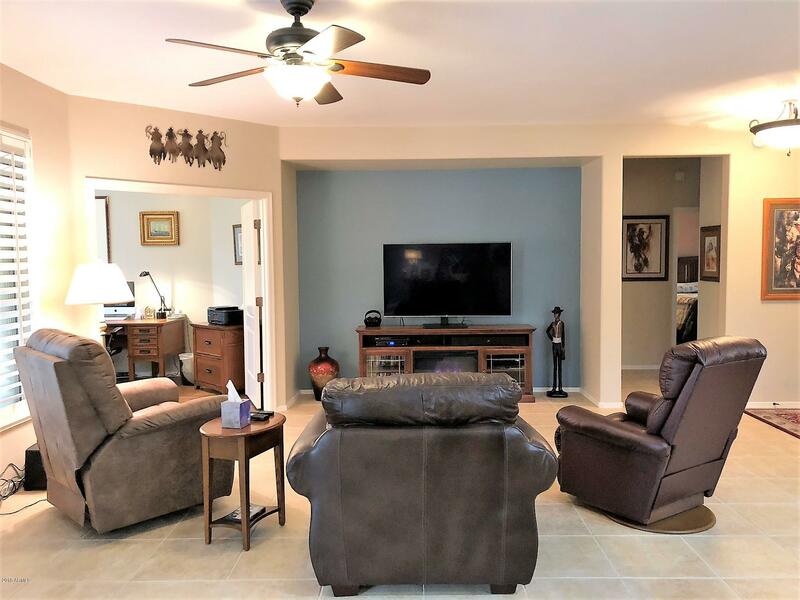 Even from the inside of your home you can enjoy looking at the beautifully landscaped yard which affords you pleasure and privacy & your easily maintained yard has just had the entire irrigation system replaced. 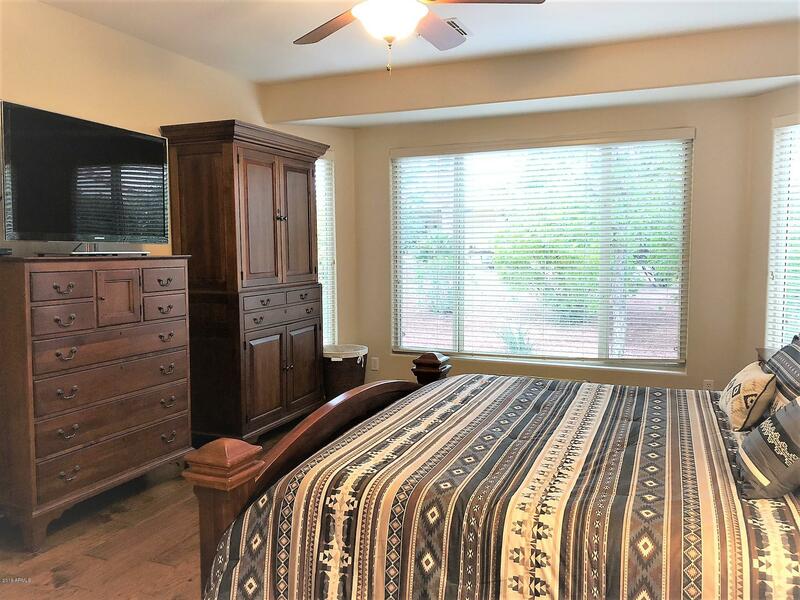 You can't ask for more - come see it so you can buy it.